I would love to help you grow your blog, shop, or business. I am here to help you in any way I can. I have found sponsoring to be a great way to grow my own blog, meet new people, and form new friendships. I once had this wild thought that people would just randomly fall upon my blog. Not the case. You have to put yourself out there and find people who will help you. 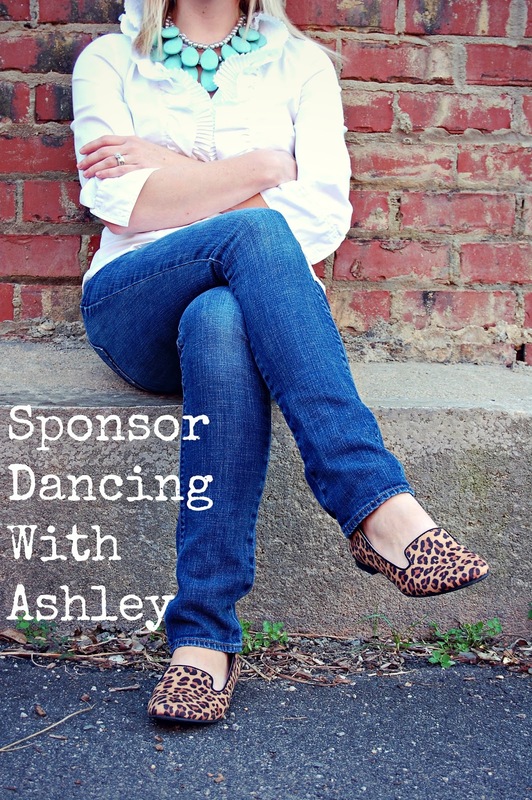 I would absolutely love to work with you in December, so click on over to my sponsor page, and email me at ashanderson10@gmail.com with any questions you may have.